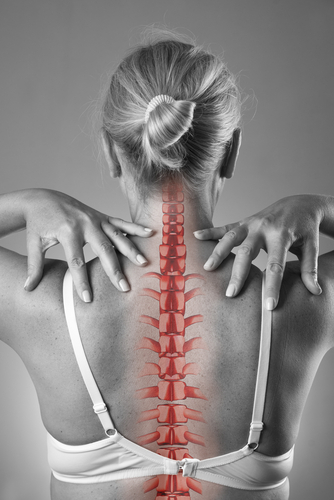 Spinal nerve disorders are a leading cause of neck and back pain in adults across the country. Some spinal degeneration is natural with age, but there are conditions where the loss of normal spinal structure and function can cause nerve issues that create pain and can affect quality of life. Your spine is composed of a series of small bones called vertebrae that are stacked on top of each other, creating your spinal column. Intervertebral discs connect the individual bones together and act as shock absorbers to prevent damage during every day activities. Inside the protection of your spinal column resides your spinal cord, the delicate grouping of nerves and other tissues that connects your brain to the rest of your body. Our team of experts led by Dr. Brian Haycook uses cutting edge imaging methods to diagnose degenerative spinal nerve issues. X-ray, MRI, CT scans, EMG, and Discograms are all commonly used methods of diagnosing the cause of your pain. In situations where surgery is appropriate, Orthopaedic Associates of St. Augustine is proud to staff the only fellowship-trained orthopaedic surgeon in St. Johns County, Dr. Brian Haycook. To meet with one of our spine specialists, request an appointment online or call us today at 904-825-0540.